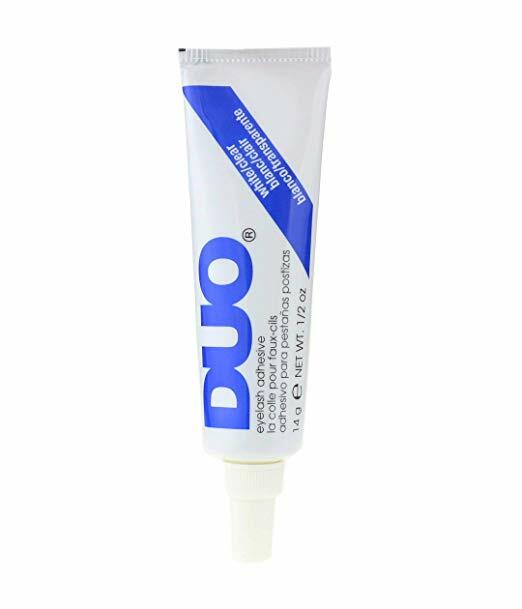 DUO, the most recognizable eyelash adhesive brand, presents this counter pegboard spinning display for displays of DUO adhesives. 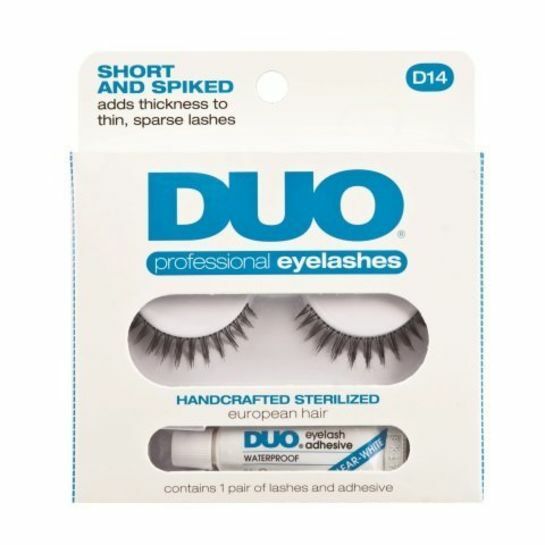 This empty display is perfect for salon or retail shelf. 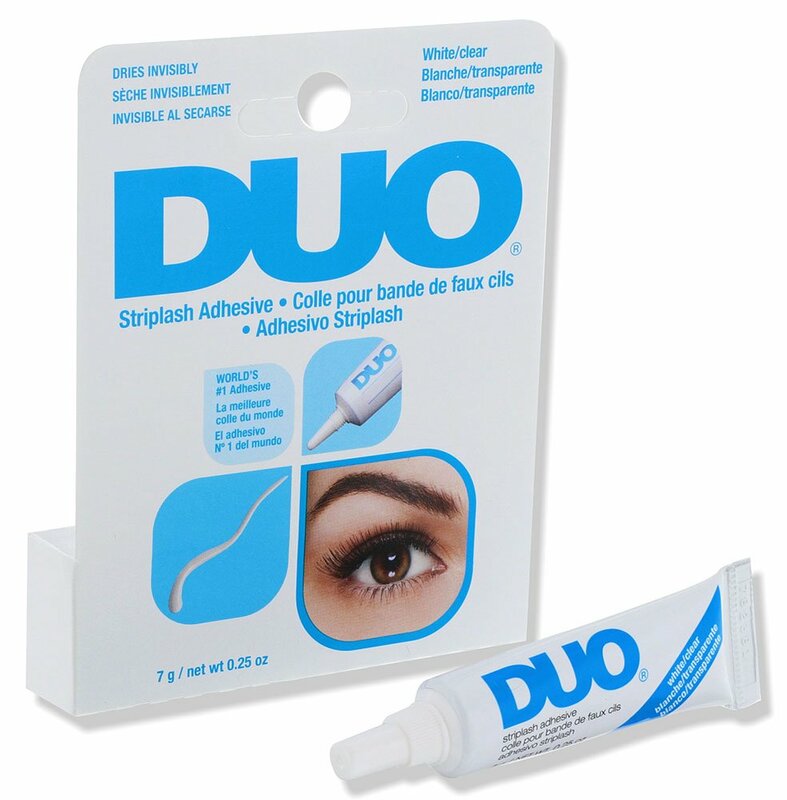 Stock your favorite best selling DUO adhesives on this attractive display. The graphics on the display provide consumers with education on each adhesive type, and for easy of shopping, the display sits on a revolving base. 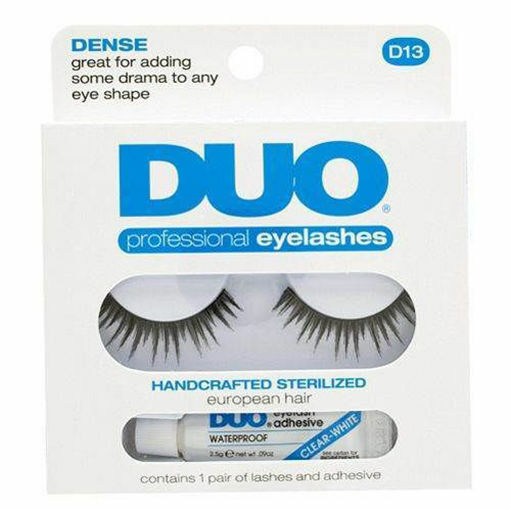 DUO professional eyelashes D12 (THIN AND WISPY) are high quality eyelashes, handcrafted using sterilized European human hair.